For the third consecutive year, the Christopher Kennedy Compound Designer Show House was part of Palm Springs Modernism Week, bringing together many talented designers from around the country to transform a home to benefit Modernism Week and architectural preservation in the Palm Springs area. 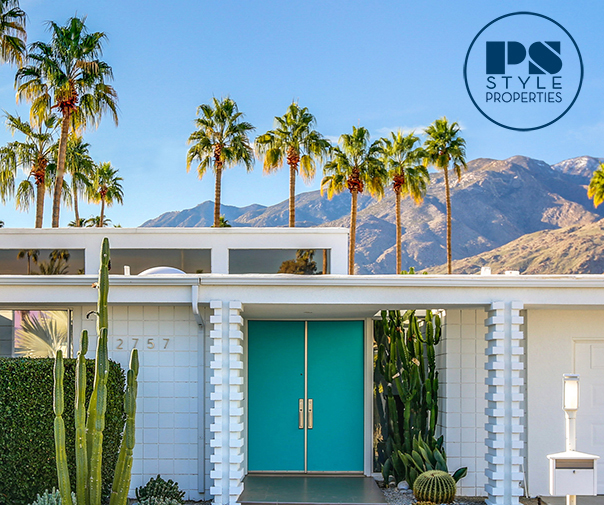 Named for the interior designer who founded the project in 2014 and continues to spearhead the undertaking, the event has grown to become one of the most anticipated elements of Modernism Week. The 2016 roster of designers included: Michael Berman, Michel Boyd, Julia Buckingham, Jamie Durie, Patrick Dragonette, Kelli Ellis, Kelly Lee, Christopher Kennedy, Carson Kressley, Martyn Lawrence-Bullard, Denise McGaha, Quigg Studios, Justin Shaulis, Best Practice Architecture, Trellis Home and 31 Westgate. 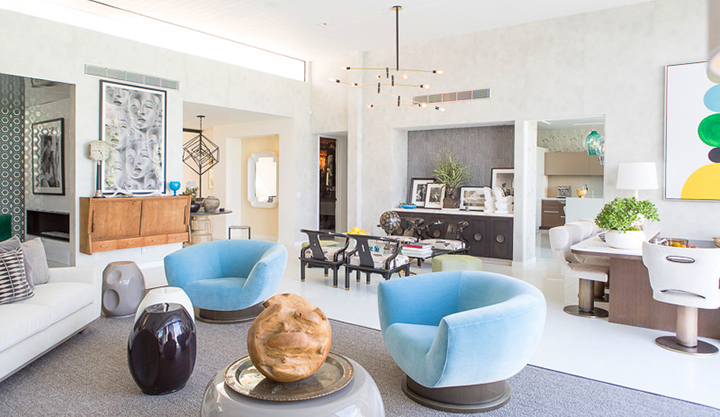 The Modernism Week Show House is returning in 2017, with a new roster of talented designers and tastemakers who are transforming the Palm Springs home of Kelly Lee of Kelly Golightly. Available to tour from February 16 – 26, 2017, the house will include designs by Michel Boyd, Barclay Butera, Salvador Camarena, Rachel Cannon, Sammy Castro, Meg Caswell, Joy Cho, Kelli Ellis, Keith Fortner, Grace Home, Christopher Kennedy, Kelly Lee, Kean Liu, Gray Malin, Dawn McCoy, Natasha Minasian, Dee Murphy, Sarah Sherman Samuel, Kate Spade NY, Cynthia Spence, Trellis Home, Kristen Turner and Maya Williams. More information and tickets are available here!